Mommy veins are similar to spider or varicose veins. They commonly occur when you’re pregnant as the skin stretches and there is more pressure on the vascular system. You’ll usually see mommy veins in your legs more than other areas of your body simply because your leg muscles aid in pumping blood to your heart. When something happens to one of the small valves that are in the veins in your leg, it results in spider veins or mommy veins as some women like to call them. Numerous people have spider veins at some point. Pregnancy can sometimes cause spider veins to occur more often because of excess weight and because of swelling that sometimes occurs in the legs and ankles. You might notice these mommy veins occur more often while you’re pregnant because you’re not moving around as much as you were. Pregnancy isn’t the only thing that can cause mommy veins. As you get older, your risk of developing these veins increases. However, younger people can have them as well, especially younger women who are pregnant. During the aging process, your veins naturally become weaker, resulting in the valves malfunctioning and not working as they should. Keep in mind that mommy veins can be treated if you are uncomfortable with their appearance on your body. Most of the time, women experience spider veins more than men. The hormone changes that you experience during puberty and even during menopause can cause spider veins. 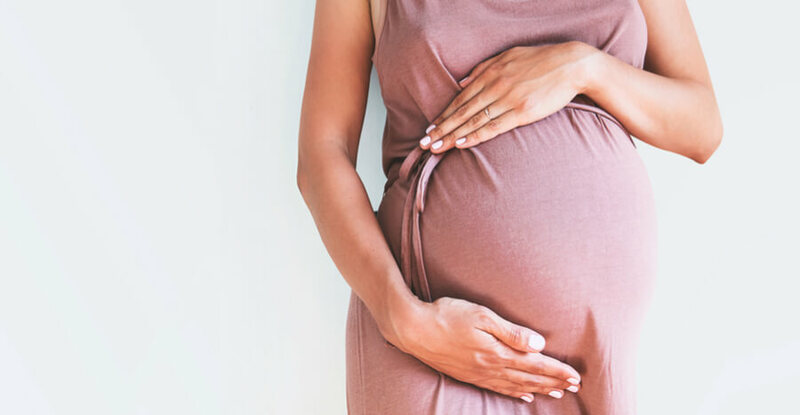 When you’re pregnant, there are usually quite a few hormonal changes that your body will undergo, which can increase your risk of spider veins. Even though you want your baby to grow and gain weight, the added pressure sometimes isn’t good for your vascular system, which results in mommy veins. The blood that is supposed to pump toward your heart in your legs doesn’t flow as it should and begins to pool. This is what causes spider veins to appear. The number of spider veins usually increases with each pregnancy as more pressure is put on the veins in your legs. There are a few things that you can do to help lower the number of mommy veins that you see, such as trying to move around as much as you can or wearing support stockings that keep the blood circulating. If you start to notice any of associated symptoms you may want to seek a vein specialists in order to correct the problem and prevent the symptoms from getting worse. Learn more about the causes of mommy veins and what you can do to treat them by reaching out to the professionals here at Rejuveination located in Cincinnati, OH. Contact us today and schedule your consultation!